It seems that just about every other piece of news about Honda pertains to some award or other its vehicles have earned. And, you’ve guessed it, this article is no different. Once more, the brand has earned a trifecta of awards, this time from the New York Daily News and with the honor going to the 2018 Honda Accord, 2018 Honda Civic, and 2018 Honda Fit. From that starting point, it analyzed vehicles across 16 market segments that had a base price of less than $100,000, were on sale by February 1, 2018, and were of the 2018 model year. It looked for those that delivered the best value, designs, engineering, dynamism, and innovation. At least one of the selected Honda models’ inclusion on the list should be no surprise: the 2018 Honda Accord, which was named the Best Family Car in the DNA Awards. The Accord, which recently earned the prestigious 2018 North American Car of the Year title, has been receiving accolades left and right from every corner of the industry. 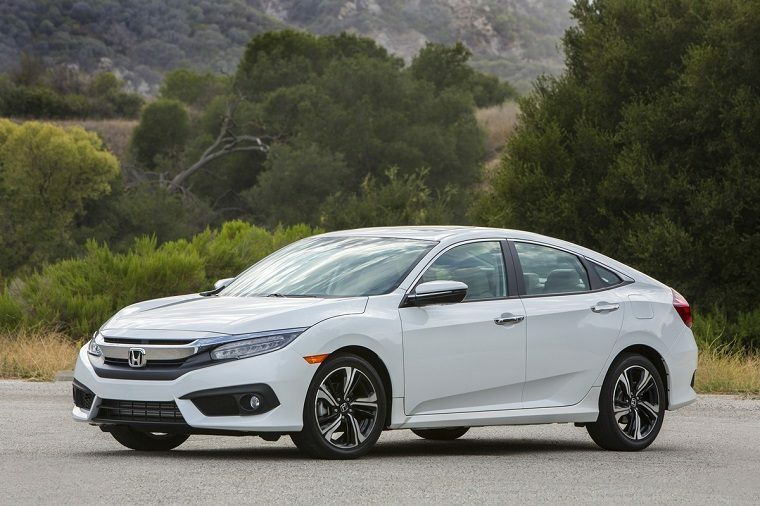 The 2018 Honda Civic was meanwhile dubbed the Best Small Car and the 2018 Honda Fit the Best City Car. With three awards to its name, Honda stands in a class of its own in the DNA Awards. No other manufacturer but Mercedes-Benz managed to get more than two.